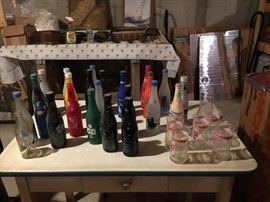 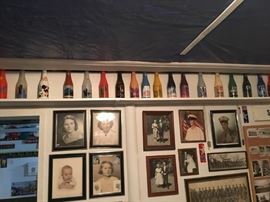 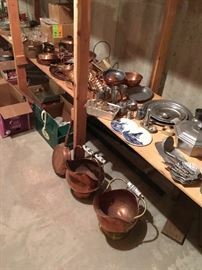 AddressThe address for this sale in New Hartford, CT 06057 will be available after 9:00am on Thursday, April 25th, 2019. 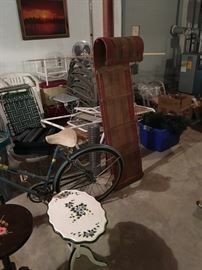 We accept cash only, Bring help for larger items. 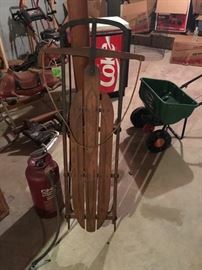 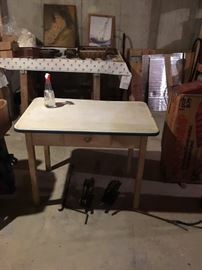 Some larger items for sale prior to date, Bedroom sets, generator, 6 piece wicker set, roll top desk, fabric couch love seat and end table set, fence posts and rails, freezer, Lift chair, Other items on the days of sale no exceptions. 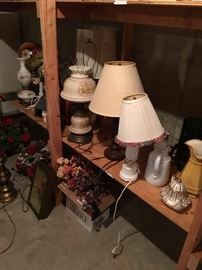 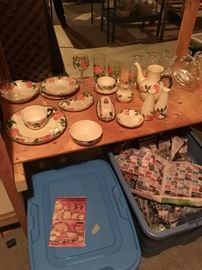 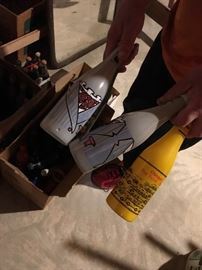 Large estate sale. 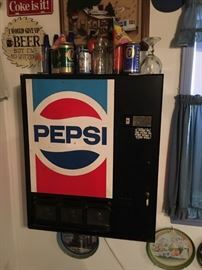 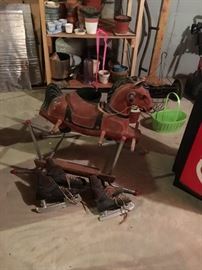 Includes Hitchcock Bedroom set, not bed, 6 piece wicker set, genetator, tools, pepsi wall vending machine, small lot of vintage baseball stuff, fence post and rails approx. 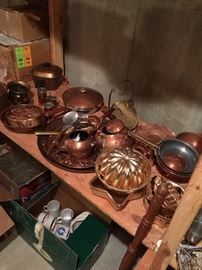 70 feet, beautiful spinning gear table, curio corner cabinets, Large Coka Cola Convention bottle collection, Hummels, linens, Lift chair used very little, copper items, work benches, Beautiful oak roll top desk, plus antiques and collectibles.